The aim of this half day IPAF safety harness course is to provide training for the correct usage and application for harnesses and associated products for the use in a Mobile Elevator Work Platform (MEWP). Be aware of current H&S legislation. 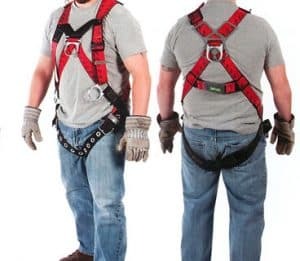 On completion of the course the delegate will be competent in the correct choice, fitting and usage of harnesses and lanyards for use in a MEWP.